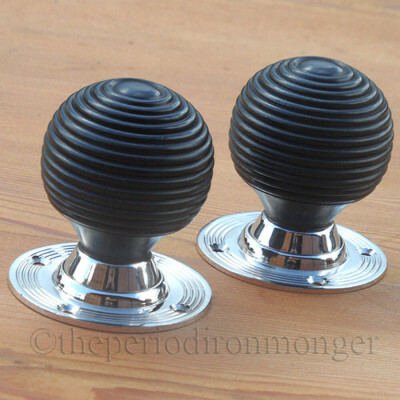 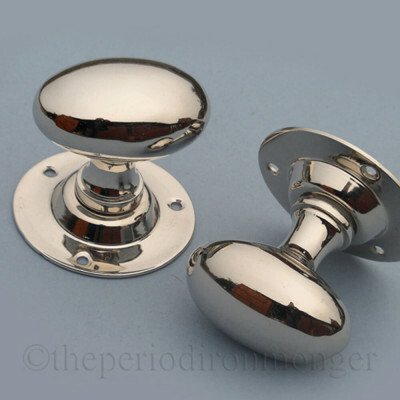 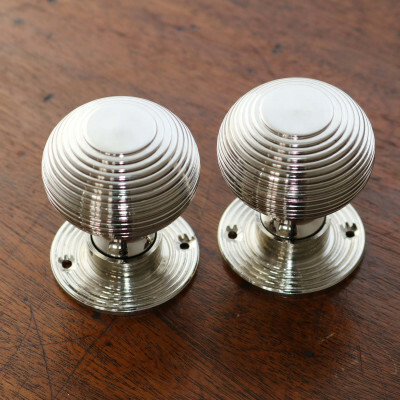 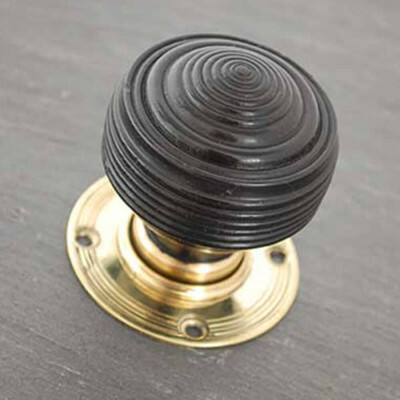 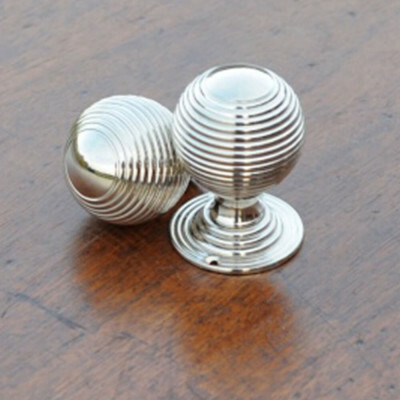 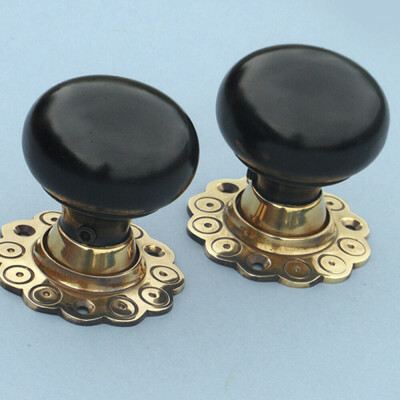 Here we have a range of quality reproduction Period Door Knobs. 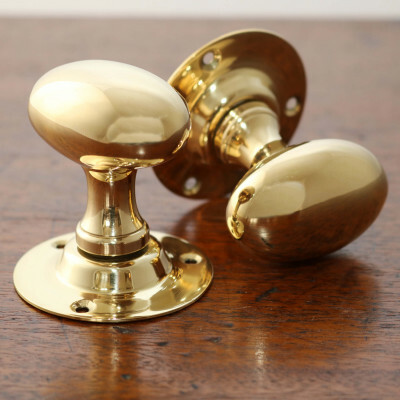 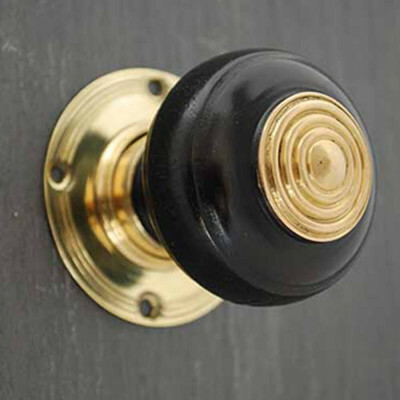 Traditional Unlacquered or Hand Aged Brass in some of the classic Regency and Victorian styles, as well a simple Oval, Ball and Bun designs that suit all period and more modern home styles. 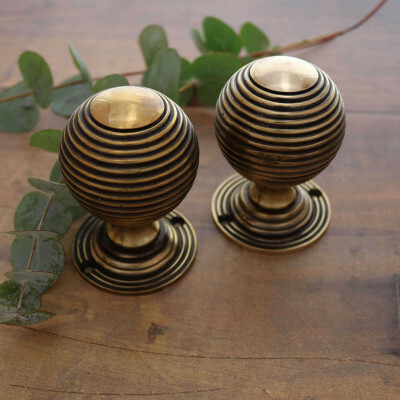 We have a some stunning wooden door knobs to choose from too. 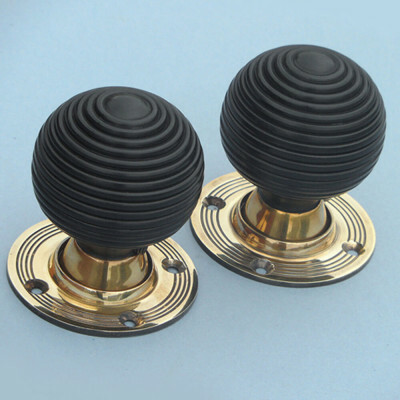 Real Ebony, ebonised hard wood and African Oak in a variety of designs, some simple and classic and others that have more detail and character to them. 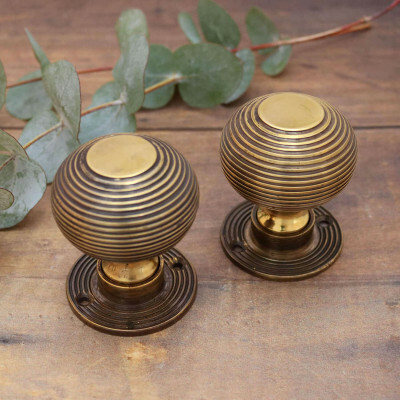 This is a selection of the most popular door knobs from our collection, but if you can't see what you're looking for please Call Us, we may know exactly where to find what you need! 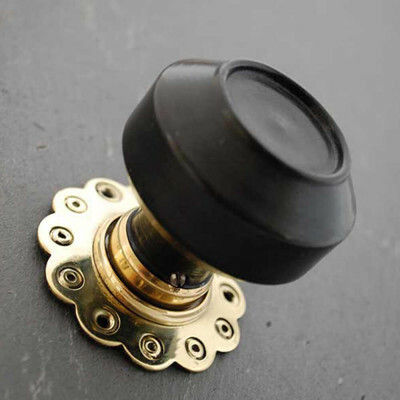 Most of our door knobs in this section are suitable for both mortice or rim locks and latches, if you aren't sure what type you need please just give us a call, we will be happy to talk through your exact needs.